The Royalty Club is a new Let’s Drive customer loyalty scheme aimed at customers who frequently book our company’s cars.Customers receive a unique code which is automatically updated with points when each booking is made. We offer a 10% discount to all companies. Business trips are multi-faceted. letsdrive.gr undertakes to make car rentals as straightforward as possible. 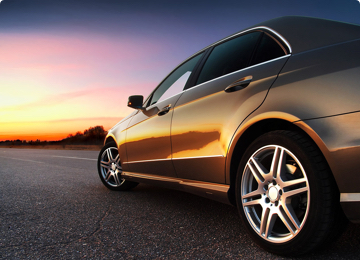 If you need to rent a vehicle for more than 30 days we offer 20% off all vehicle categories. You can make a reservation via our website. The discount will be automatically applied.